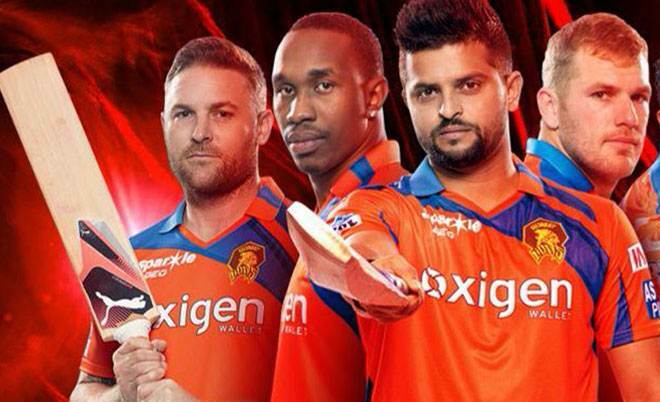 Officially released new theme song of Gujarat Lions is available here. 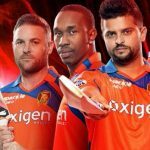 Watch the video of Gujarat Lions anthem song 2017. 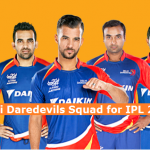 Indian Premier League season 10 GL newly released theme song watch and download. 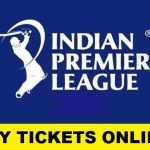 According to the newly released official theme song of Gujarat Lions, one thing is clear that GL has made an announcement and showed their passion along with boost of confidence which is really appreciable. This song is different than the other teams songs on the behalf of music and style they choose. 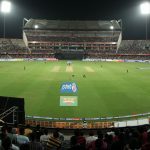 Gujarat managed to finish at the top of the table last season and then got eliminated in the second qualifier as they got defeated at the hands of Sunrisers Hyderabad by 4 wickets in the last over of the match. 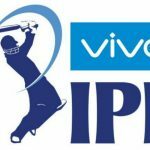 Suresh Raina led them well last season but they haven’t yet named their captain for IPL 10. Though some of their high profile local players have not been made part of the side this time around but they still have a good lot of overseas players that will help them go deep in the tournament this time again for sure. 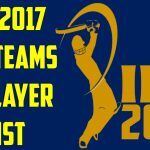 Some of the big names in the side include Suresh Raina, Jason Roy, Dwayne Smith, Brendon McCullum, James Faulkner and Ravi Jadeja.